Taste of Alpharetta Is TODAY!!! Ok, Lifers. 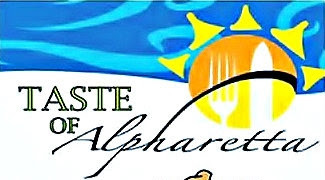 Just minutes ago, we found out about the 22nd Annual Taste of Alpharetta which begins AND ends TODAY. S/O to our boy Kurt!!! We wish we could've given you a little more advanced notice but I guess we weren't really in the loop on this one. Sorry. It happens from time to time though. Bare with us. 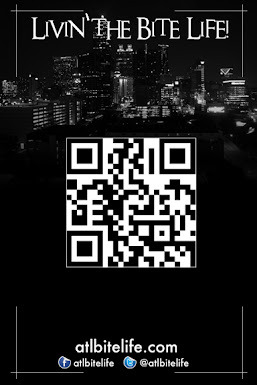 I do find it a little odd though that an area like Alpharetta, which most Atlantans would consider to be one of the more affluent areas of the city, is doing a Taste event on a THURSDAY for just 5 hours (5pm-10pm). They might wanna rename this thing Tidbit of Alpharetta. By the time anyone could make it up US 400 in that dreaded mid-week rush hour traffic, you'll only have about 30 minutes to cram whatever you happen to be near in your mouth. Maybe I'm trippin' though. 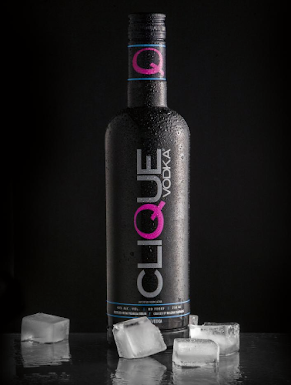 If you do decide to head that way, let us know. It's going down in downtown Alpharetta and they have over 60 participating restaurants and vendors. Click here to view the full list. There are way more chain restaurants participating than we'd personally care to see BUT good, inexpensive food is never bad at any time.